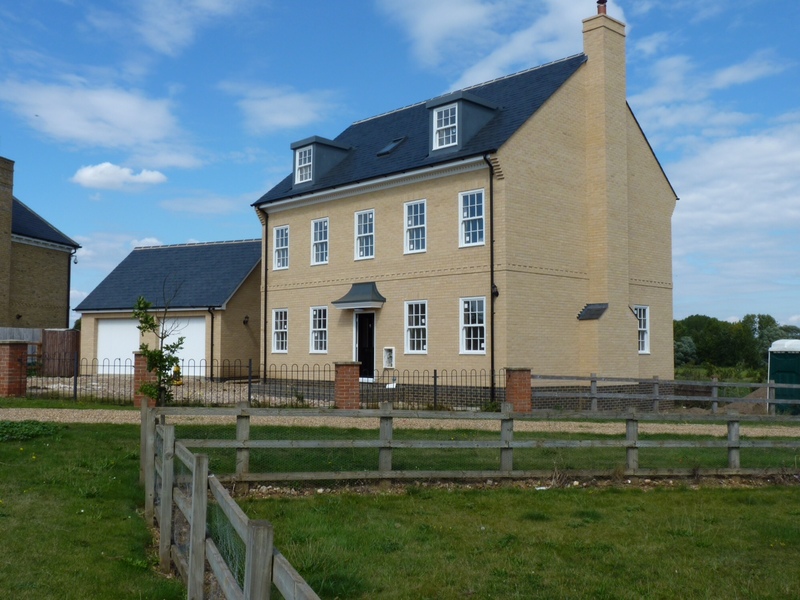 “Overton builders were engaged to turn our 4 bed detached house into two separate dwellings one of which was to be a four bed semi detached and the other a two bed with large ground floor living area. After consultation with Julian Overton and in conjunction with Bond Architects of Royston we arrived at a fantastic design due largely to Julians input in guiding us through the various things that were possible with the property. We are absolutely delighted with the finished properties, one of which we are living in and the other four bed that has been sold realising a high market price. 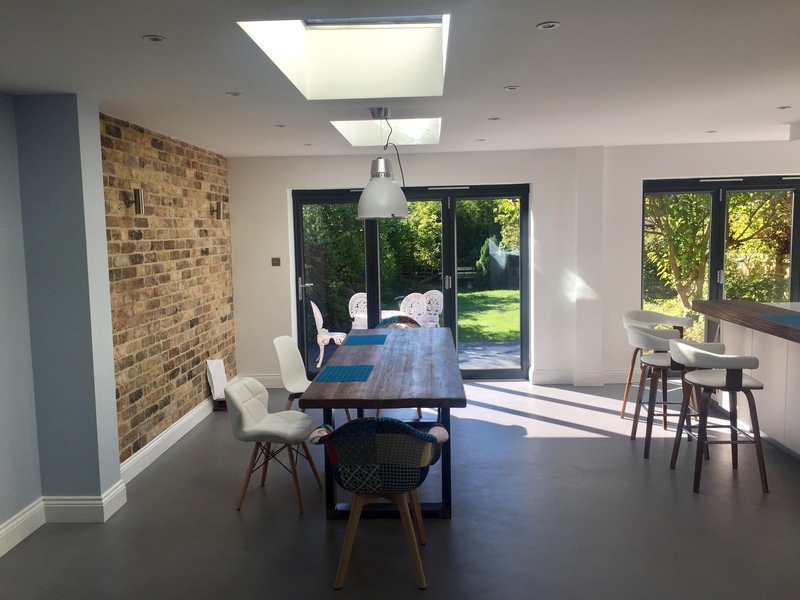 “Overton Builders have recently completed the first part of our barn conversion. Having waited more than 10 years to be in a position to start our build it was important that it was right. Not only is our conversion stunning and beautifully done but the team at Overtons were a pleasure to have about. The guys were a highly skilled team who not only worked to a high standard but were considerate when working on our home. To make things slightly more challenging they also had to negotiate working amongst our horses, staff and clients. They were consistently considerate of our work and nothing short of charming to our clients. Something essential for us. We couldn’t be happier with the build and look forward to working with the guys on the rest of our conversion. They come highly recommend.